There is probably no better point to enjoy a full view of the whole island. No problem with for a normal sized car until the last 100 meters, then you have to walk. The last part of the road leading to the top of the hill is steep and narrow but it’s walkable for everyone. 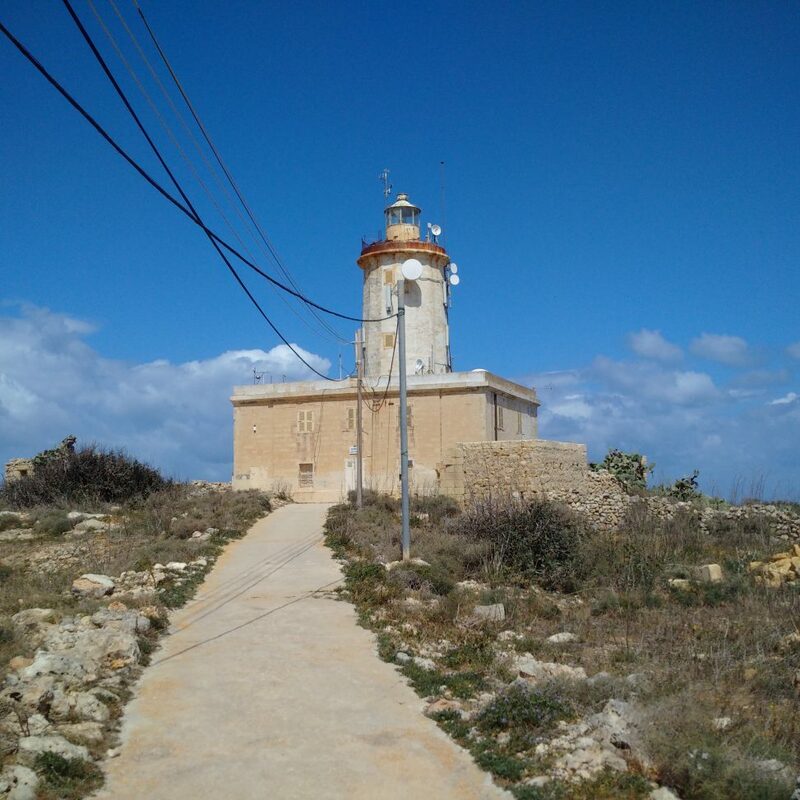 Gordan lighthouse, rising 180 meters above sea level, dominates the village of Għasri and the entire Gozo. In a very windy day you could have problems to stand but it’s a really magnificent place to visit, especially for the views, so do not miss! 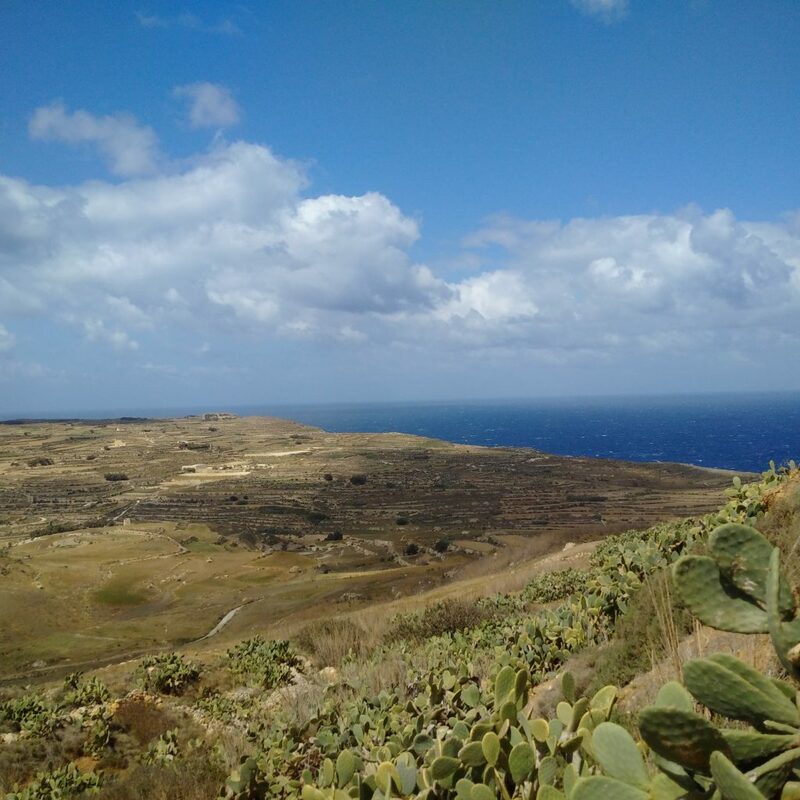 Country walk fans can easily reach the place from the center of Għasri. Bus 308 stops nearby and Lighthouse Supermarket is open 07-19 for any food or drink needs. 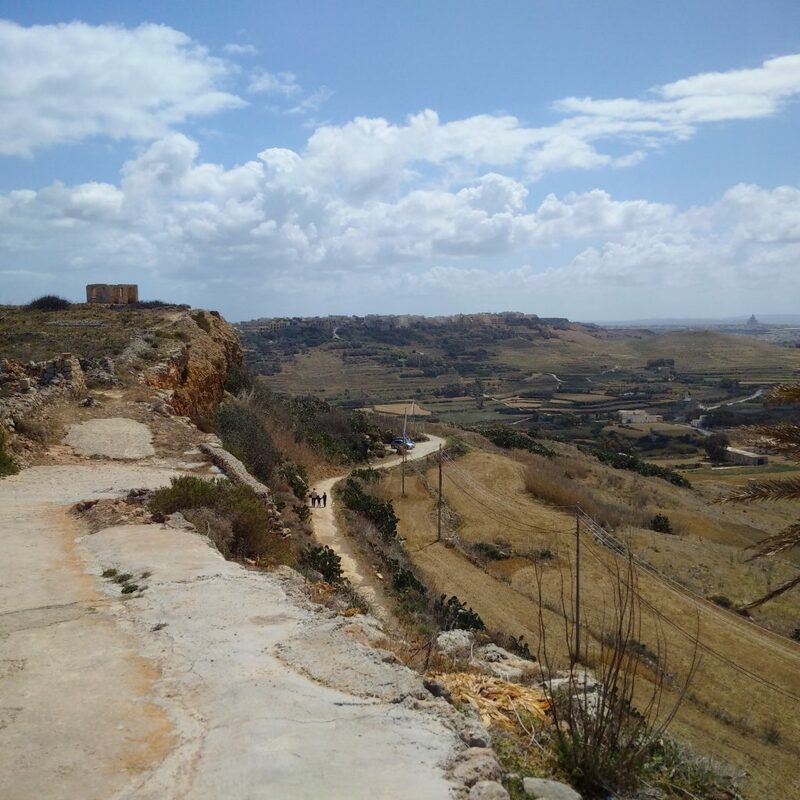 Gozo is relatively small, public transport system is OK, so a car is not strictly needed of you really like to walk. At the end of Triq il-Fanal turn left and take Triq il-Lanterna where the road begins to slope upwards. Construction works on Gordan Lighthouse started in June 1852. It was built to a height of about 21 metres. On 15th March 1853, Sir William Reid, Governor of Malta inaugurated the lantern which worked with oil. Read more info at the Local Councils Association page. If you have any further info to share, feel free to leave a comment.